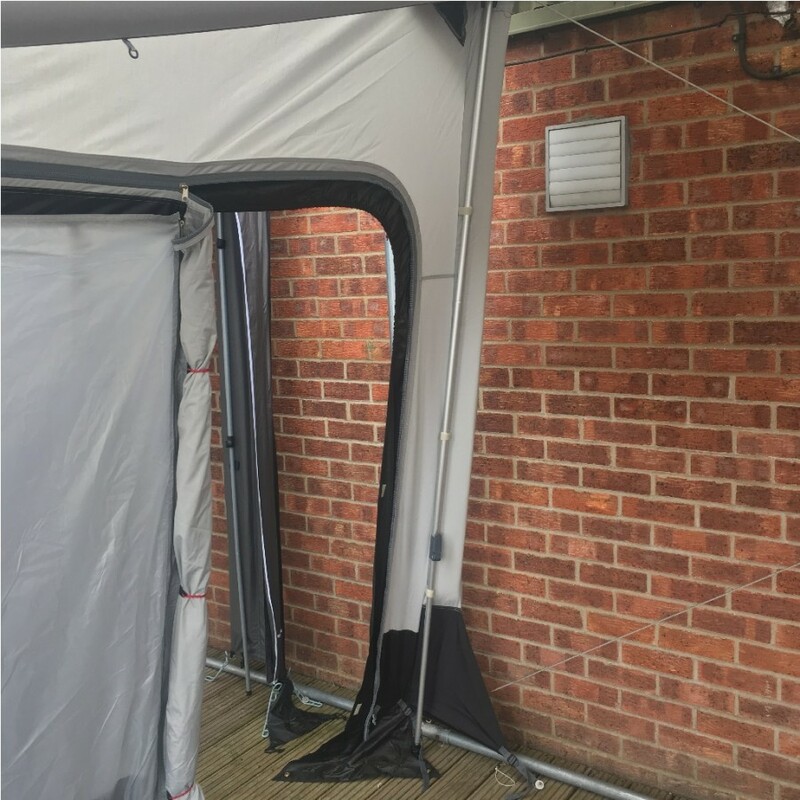 The tube system is very quick and easy to set up by using the single inflation Advanced Air System (AAS) developed by Westfield. 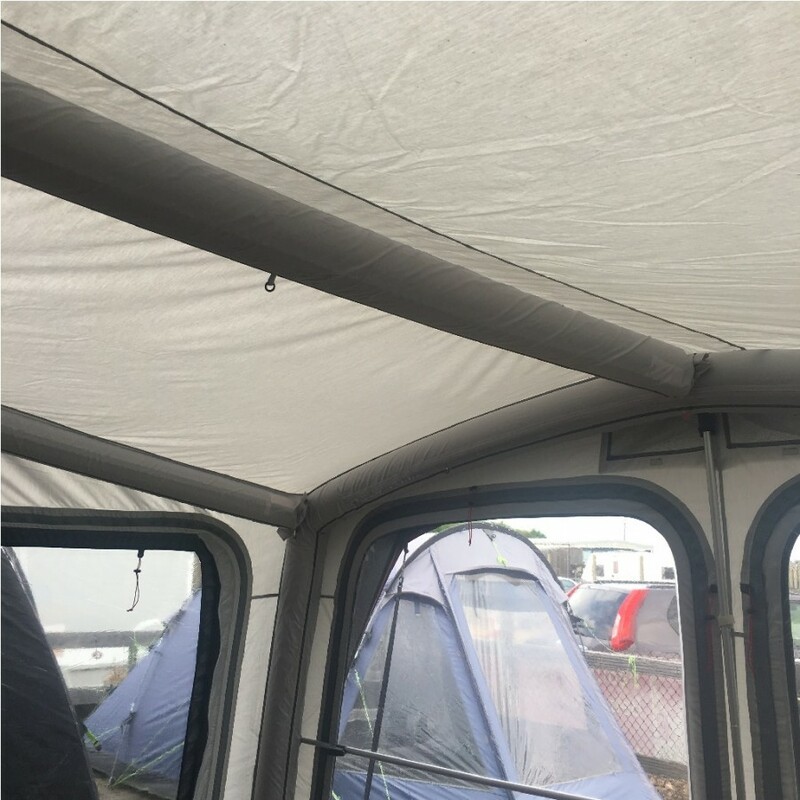 The AAS technique of the awning provides enormous stability. 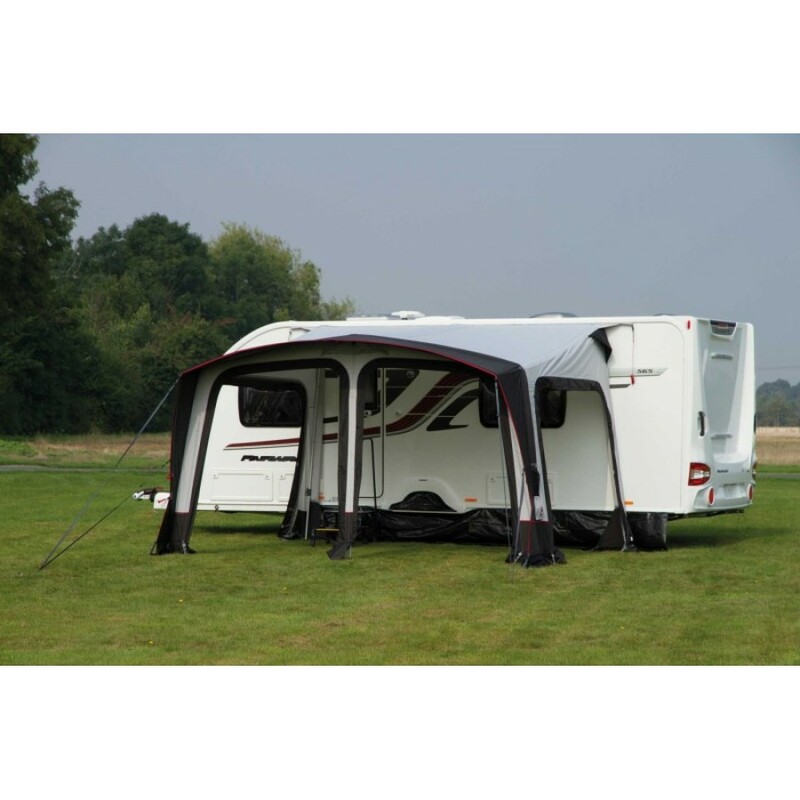 The Advanced Air-system also offers the advantage to inflate the awning at a single point only. 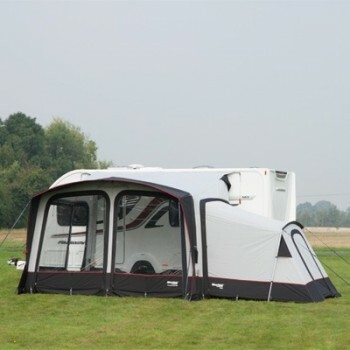 The removable side walls are featured with transparent window foil and a double door with mosquito net. 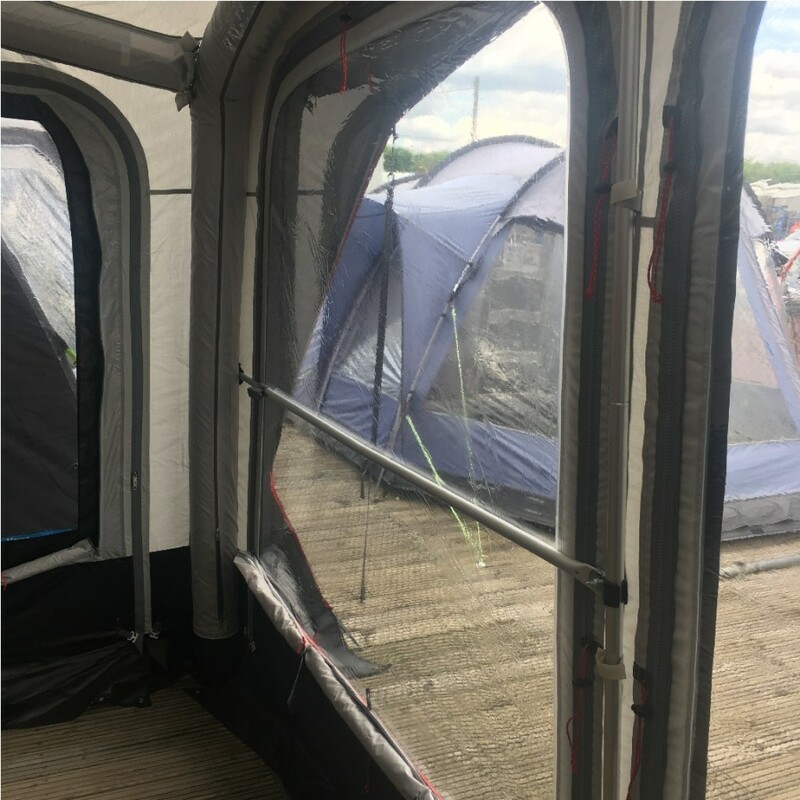 The two front panels featured with extra-large panoramic windows that can be closed by inside blinds as well. 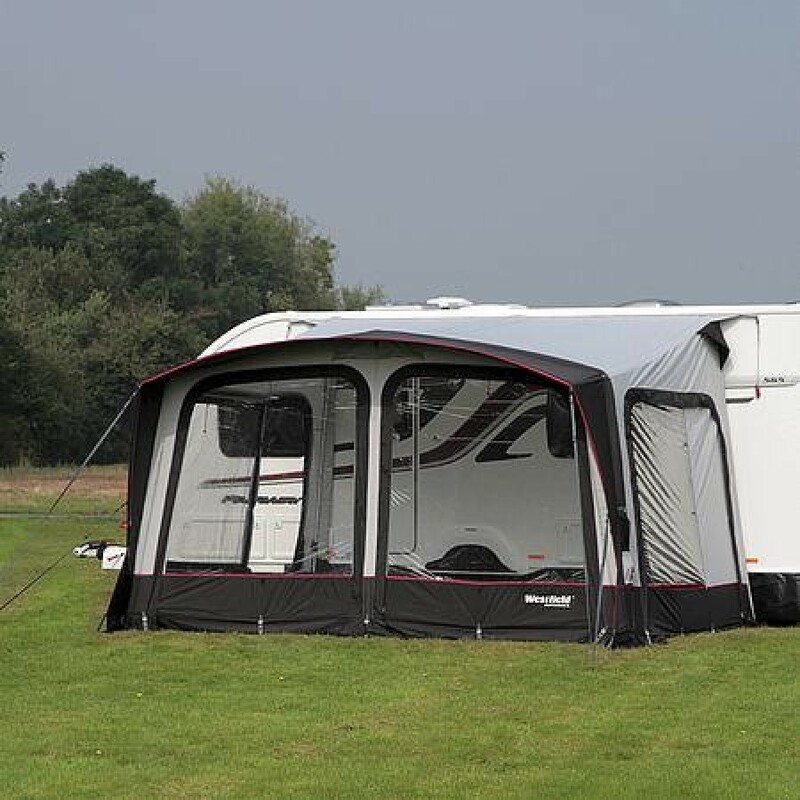 The fully equipped tent including rear pole kit, a storm up right pole for the front and a veranda pole. Possibility of extension provides the optional annex Alpha. 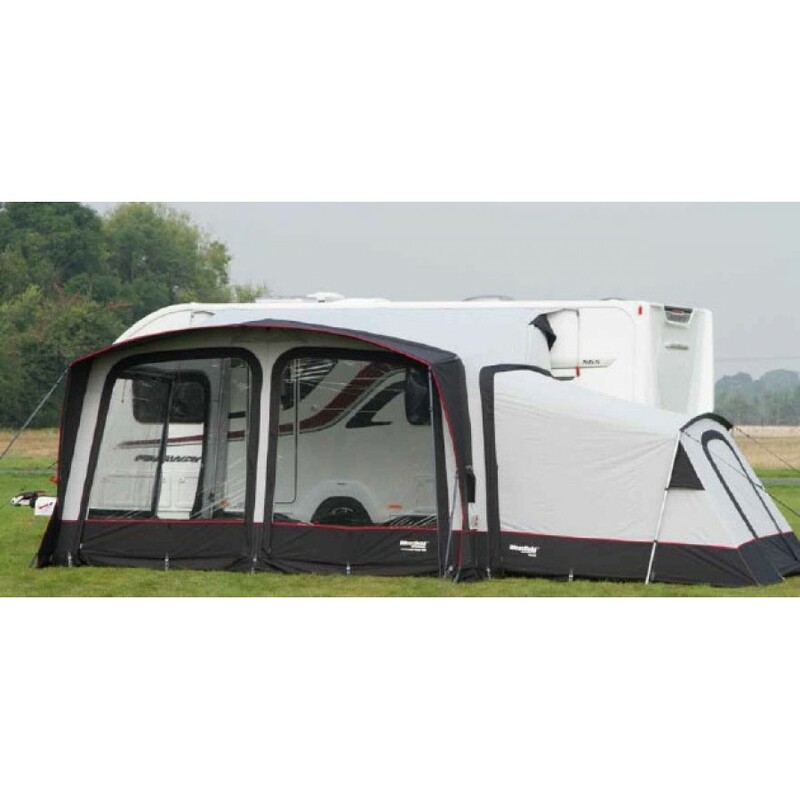 Optionally, the front panels can be exchanged into mesh panels and the roof of the awning to be featured with a roof liner. Another plus is the quality and exceptionally stable Hydradore-6000-XT PRO. 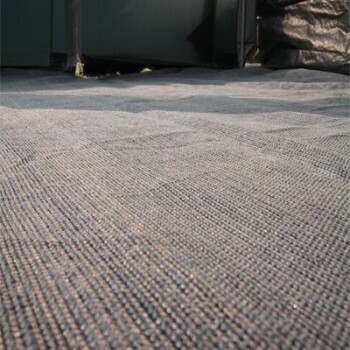 The Hydradore 6000 XT PRO material has a great colorfastness and comes with a water column of 6000 mm.